Hello and welcome to my new website! It’s been a long time coming (mainly due to the distraction of actually making cakes) and my old one has been looking increasingly tired for a few years, but thanks to my son and his amazing computer talents I have finally been dragged kicking and screaming into the present … and I love it! Putting everything together involved trawling through pictures of the many hundreds of wedding cakes I’ve made over the past 20 years, it was a bit like finding a box of old family photographs in the attic. Some I will always remember with a huge deal of affection, some I would rather forget! There are those that are the equivalent of finding your worst 80’s fashion faux pas, wonderful at the time but I won’t be adding it to a modern gallery; and of course the classic styles that stand the test of time and I will probably still be making in another 20 years. Sadly there are also many that, although I love, the photographs are just not good enough quality to use today. It has also been fascinating to see that cake fashions, much like clothes, have seasons where a colour or style dominates; whether it was the ‘blue’ years, the ‘Cadbury purple’ era, the twisted square stack, the cupcake tower or the naked cake. 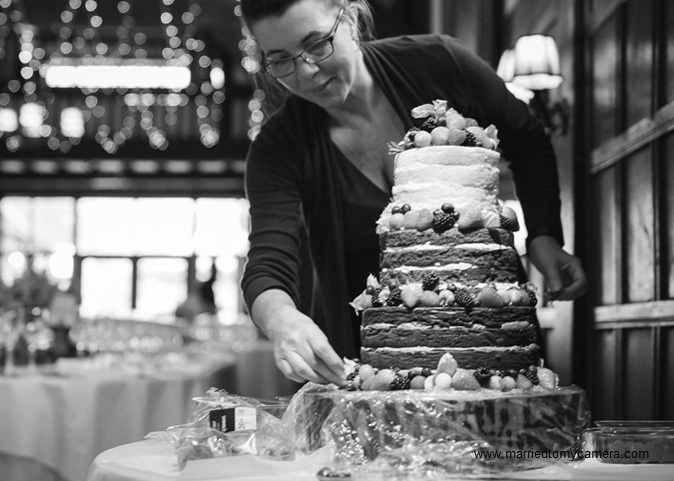 Today’s wedding cake, for example, is a much deeper and consequently larger affair than those popular when I started my decorating career; I often wonder if that is a consequence of the rise in popularity of stacked cakes. If I placed one of my early wedding cakes next to a current one I’d need a 5 tier old style to get the same height as a 3 tier new! It does also help to explain why modern wedding cakes are often more expensive too, that’s an awful lot more cake to bake and decorate! Saying that I don’t think this is a fashion that will die, the larger cakes I’m sure are here to stay. So as a pure indulgence here are just a few of my favourites.